Welcome to the home of personal training, nutrition and well-being in Northamptonshire. If you are thinking about finding a personal trainer in the Northamptonshire area, then this is the place to start. In the right environment with the right support, change is possible. Our attitude is different to most; we provide advice on personal fitness and nutrition as well as health and well-being. We work together to reach your fitness goals. Getting started is the hardest part. If you train with us, we start gently, at a pace that works for you. We are fully qualified personal trainers who provide physical training at the highest level. We can provide support to those who are recovering from illness, people looking for a healthier lifestyle and those who have a physical disability. 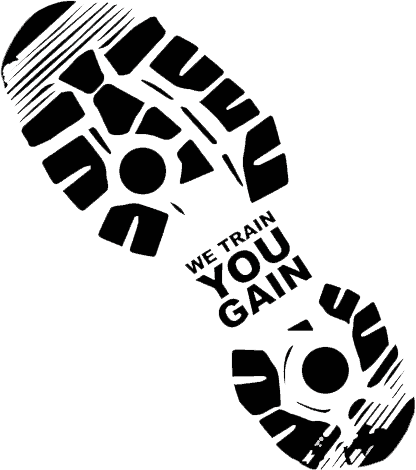 Personal training does not have to cost the earth, and you can find all the information you need on our prices page. If your feeling like you’ve tried everything else and failed, or just want to improve your well-being, we are the right fit for you. We offer a range of services that can be adapted to your goals. We consider ourselves to be some of the best personal trainers in Northamptonshire. We are a committed team that can help you achieve weight loss, improved fitness, and can guide you on making healthy choices every day. If you haven’t moved much in a while, it can be hard to know where to start. Finding a personal trainer in your area could be the first step. We cant all be experts in everything, and getting the right advice on how to move properly is key. If you don’t know how to do something properly, getting an expert in fitness to help is only logical. Trying to do it all on your own is much harder and you are more likely to fail or hurt yourself. A lot of people really don’t like the thought of going to the gym. It’s a difficult environment to feel comfortable in if you are starting out with exercise. This is where a one to one personal trainer in an informal environment works well. We can come to you, or you’re very welcome to visit us in one of our studios. It’s a relaxed environment and no one will judge you. In order to make a change, you have to make the first step. The thought of going and training in a gym environment probably fills you with dread. But with the help of one of our personal trainers, in an environment that’s friendly and relaxed, you can make progress knowing that you will be fully supported all the way. The next step is to get in touch and have a chat with us. It could be the best thing you ever did. 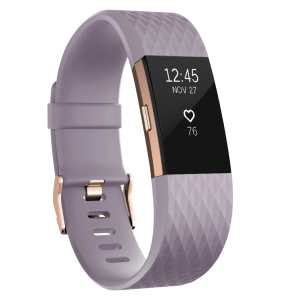 Millions of us are using wearable fitness trackers like those from Fitbit, Apple and Polar but are you really using them to their full potential? Our team can prescribe you a program dedicated to your wearable with targets such as heart rate, number of steps or distance. Stop using it to see how many steps it takes to get to your parking space and use it to focus your workouts.